In my job I get to see a lot of special moments and this one ranks right up there. 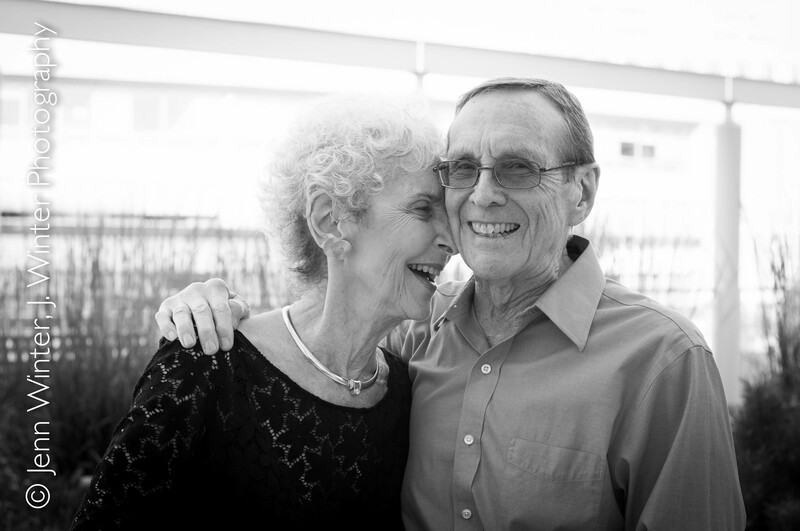 To all of my wedding clients in the past few years, this is what 65 years of marriage looks like. Ellen and Joe met at the University of Chicago in 1944 and were married in 1947. I was so honored to capture moments from their anniversary celebration – more from this inspiring couple coming soon.